Tony was born and raised in Vancouver, Canada and has made Grand Cayman his home for the past fifteen years. Prior to becoming a realtor, Tony has over 20 years of executive experience in sales and marketing. In Vancouver, he owned his own distribution business in the automotive supply industry. In Grand Cayman, he worked in perhaps an equally competitive industry as real estate – the distribution of products to the food and beverage industry including Cayman Brac and Little Cayman. He has served for the past five years as a volunteer advisor in the Junior Achievement of the Cayman Islands Program. These programmes teach students crucial lessons about work readiness, entrepreneurship, and financial literacy. Tony is well-known in Grand Cayman and has a sound reputation for providing personalized and excellent customer service. 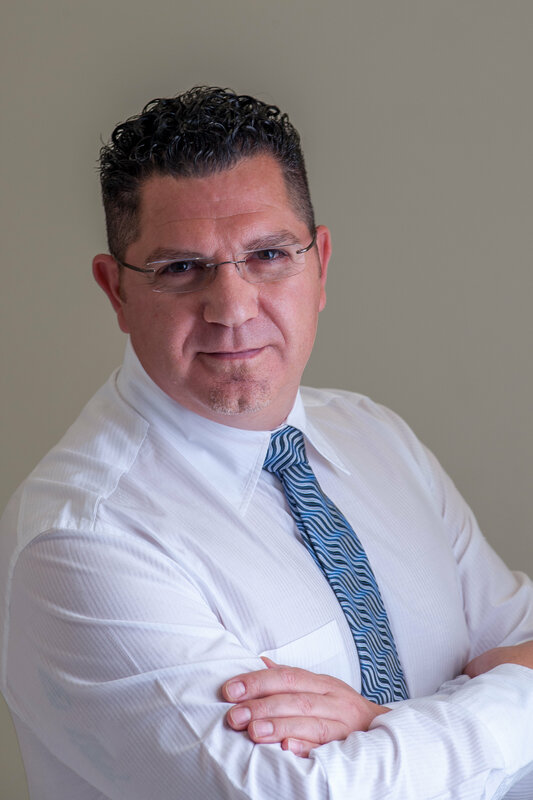 Tony is proud to represent Regal Realty in the Cayman Islands and is committed to helping you find your dream home or property.